Just How Safe is Landmark Infrastructure Partners LP's 10.4% Yield? Just How Safe is Landmark Infrastructure Partners LP's 10.4% Yield? Is Landmark Infrastructure Partners LP’s 10.4% Yield Safe? If you want to earn higher yields, you have to take more risk. As a general rule, I like to stick to the safest corners of the market. But once in a while, I get tempted by a bigger, riskier payout. And there’s nothing wrong with that. A double-digit yield can really pad your portfolio income. You just need to understand the risks up front. Case in point: Landmark Infrastructure Partners LP (NASDAQ:LMRK). The partnership owns a collection of outdoor billboards, cell phone towers, and renewable power assets. These assets gush cash flow, which explains the trust’s 10.4% yield. But should income investors bank on this distribution? 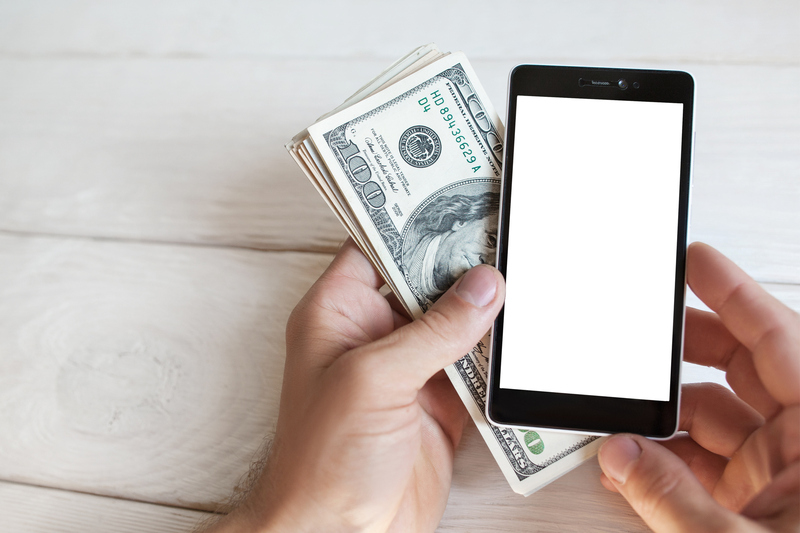 As always, we need to be extra careful when reviewing bigger payouts. Let’s dive into this partnership. Landmark Infrastructure Partners LP has assembled a wonderful collection of businesses. Management locks in customers to long-term contracts. This allows executives to literally circle the dates on the calendar for when they’ll get paid years in advance. The partnership has also centered most of these businesses in dense, urban centers. So it would be difficult for a competitor to build a billboard or cell phone tower right next to theirs. As a result, Landmark can jack up rents year after year without the fear of rivals biting into margins. For proof, take a quick glance at the financials. Last quarter, the trust generated $8.4 million in gross profit on only $14.7 million in rental income. Analysts drool over margins that thick. Moreover, those cash flows will keep growing. Landmark’s rental agreements come with built-in price hikes each year. Management also jacks up rents when leases roll over, padding the bottom line further. The partnership’s cell phone tower business stands out, in particular. I’ve written in previous columns how smartphones have created a boom in mobile data demand. As carriers build out their networks, rents for these facilities have surged. So why am I not pounding the table telling readers to buy this stock? 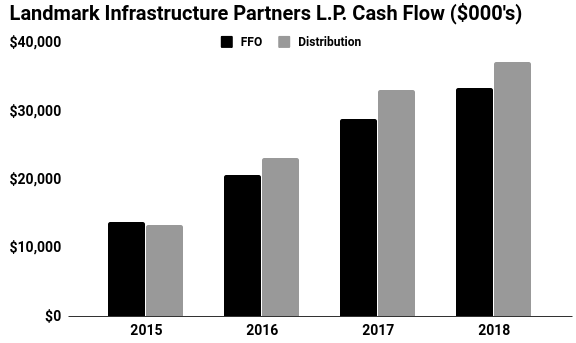 Landmark Infrastructure Partners LP’s payout ratio, for one. Right now, the partnership pays out $1.11 in distributions for every dollar generated in cash flow. That represents a big red flag. Landmark is living beyond its means and making up the shortfall by issuing debt. That doesn’t work for households and it doesn’t work for corporations, either. Furthermore, the partnership’s tenants could also cause problems. 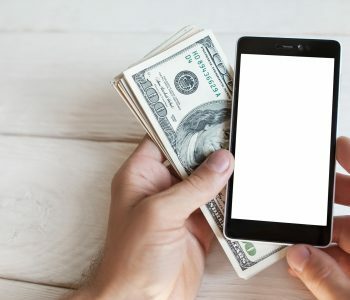 Renters include troubled businesses like PG&E Corporation (NYSE:PCG) and Clear Channel Outdoor Holdings, Inc. (NYSE:CCO). Source: “Stock Quote & Chart,” Landmark Infrastructure Partners LP, last accessed March 13, 2019. Not that I expect Landmark to cut its distribution. Cash flows continue to grow each year. That will make the partnership’s distribution affordable in the future. Troubled tenants also represent only a small portion of total income. And if any renters did miss payments, Landmark could release their properties out pretty quickly. Still, they’re problems worth keeping an eye on. If Landmark Infrastructure Partners LP paid out only a five- or six-percent yield, I’d probably give it a pass. But with a distribution this high, investors get well compensated for the risks they’re taking.